Now; due to the heat in our country, our pets fur get dry and rough very quickly. To combat this, you can use this spray on coat conditioner. It has a jojoba lotion base as jojoba clings on to the fur, moisturizing for a longer period. Next add chamomile essential oil which comes with quite a few benefits such as being anti-inflammatory and anti-bacterial. So, when you spray your pet, you are giving it extra protection. Also add honey which helps in the healing of wounds and is great in reducing inflammation. Great for pets that has rashes and itches. we have also added Calamine powder for its moisturizing, and antiitch properties. 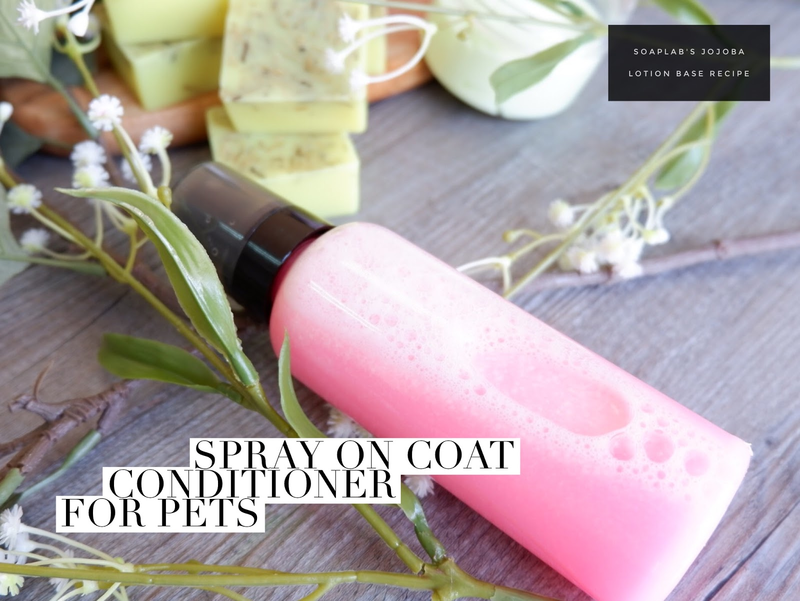 All in all; This spray will definitely, give your pet a lovely coat of fur regardless whether rain or shine!